Good skincare is hard to come by, so when I was offered the chance to try the new Baie Botanique range I had to find out more. 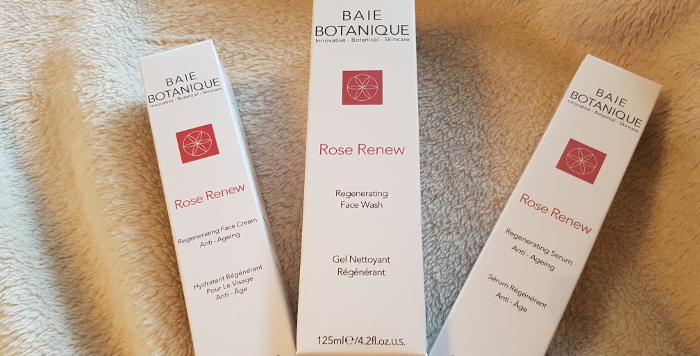 I was sent three products from the Baie Botanique Rose Renew collection: the Regenerating Face Wash, the Regenerating Serum and the Regenerating Face Cream. 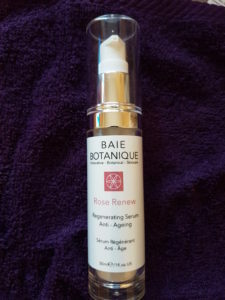 The staple ingredients of the line are rose and rosehip to protect against ageing, fine lines and wrinkles. 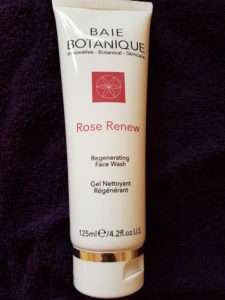 The Regenerating Face Wash is a lovely product to use. The gel can simply be applied to the skin with wet hands and just a small amount of massage produces a nice lather. 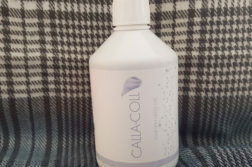 It is fantastic for cleansing the skin and successfully removes most of my make-up with very little effort. 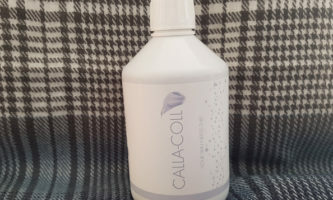 After using it my skin does feel refreshed and hydrated and has a pleasant glow. A good serum is ideal for helping other products to absorb into the skin. This Regenerating Serum is an ideal preparation product and does leave the skin feeling more toned and soft. 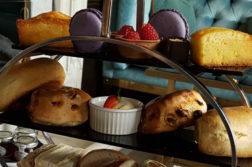 The Regenerating Face Cream is wonderful product to finish your skincare regime and left my skin feeling noticeably fresher and better hydrated. It did smooth my skin and gave me a more youthful feel. The Baie Botanique range is great to use and the packaging is simple yet elegant. Thankfully I don’t suffer from many lines and wrinkles, so I couldn’t wholly assess the impact of the products on this, but it did leave my skin feeling much smoother. The rose scent is delicate, however, for me it did conjure up some more old fashioned memories. The range is 70% organic and contains no parabens, phlalates, synthetic colours or fragrances, pegs, EDTA, sulphates or petrochemicals, making it an ethical choice and not just a cosmetic one. 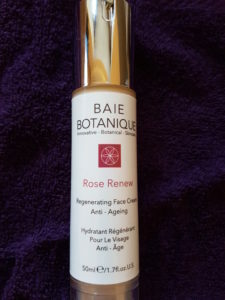 You can find out more about the products at www.baiebotanique.com and the products range from £15 to £34. Next Article What Does Running A Beauty Business Mean To You?